Explain how you came to do the biography. 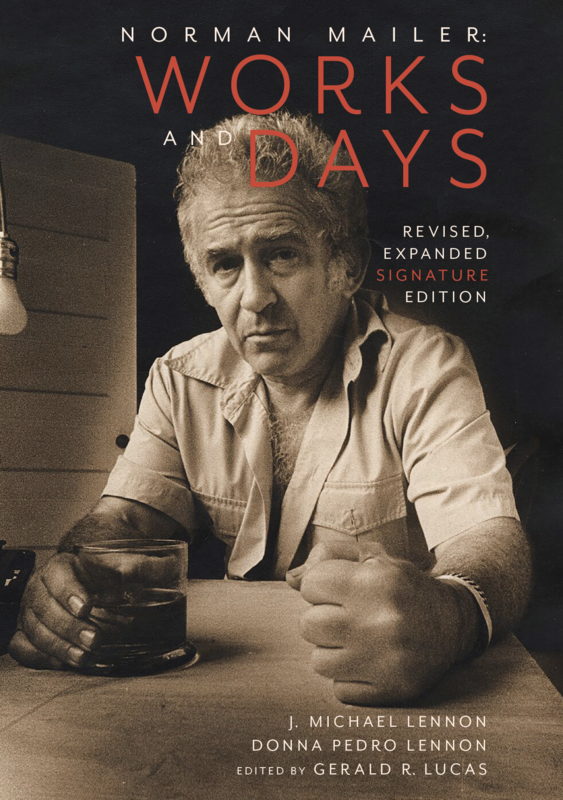 ¶ I was the understudy to write the biography of Mailer for a number of years. The original biographer was Robert F. Lucid, a professor at Penn and a friend of Mailer’s going back to the late Fifties. . . . This book amply proves that size still matters: a big life needs a big book, in this case 948 authorised pages. 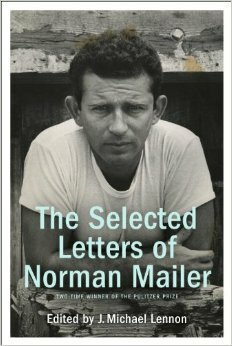 For 60 years, from 1948 when he published The Naked and the Dead to his death in 2007, Mailer hardly stopped to draw breath. 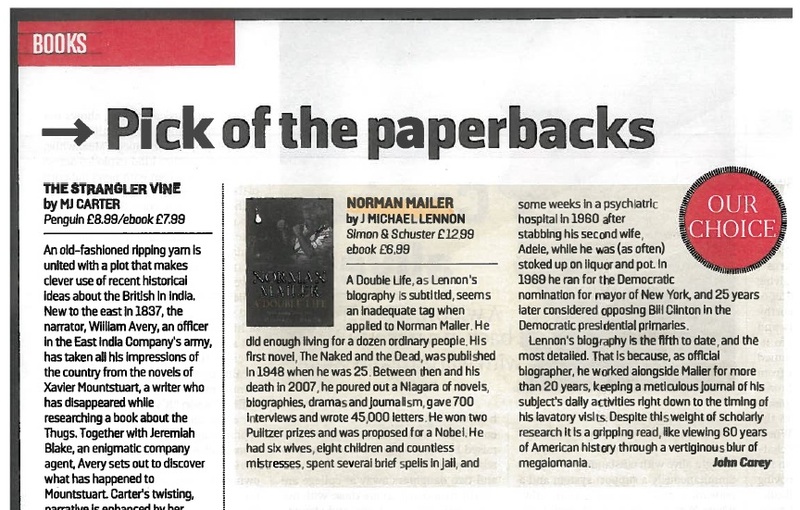 The sheer egotistical excess of written and oral material is both a biographer’s dream and nightmare; but Lennon, unlike his subject, resists getting punch drunk, keeping the literary wild man caged though still capable of self harm. 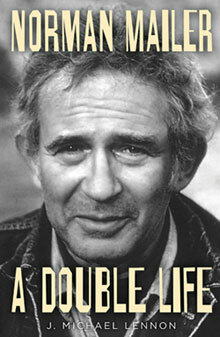 Reading this utterly gripping and meticulous life of the famously combative Norman Mailer is as good as meeting him in the flesh. Lennon captures Mailer’s enormous drive to master his craft, to experiment with form and genre, to build a reputation, and to contend with the large issues of his country and culture for six decades. 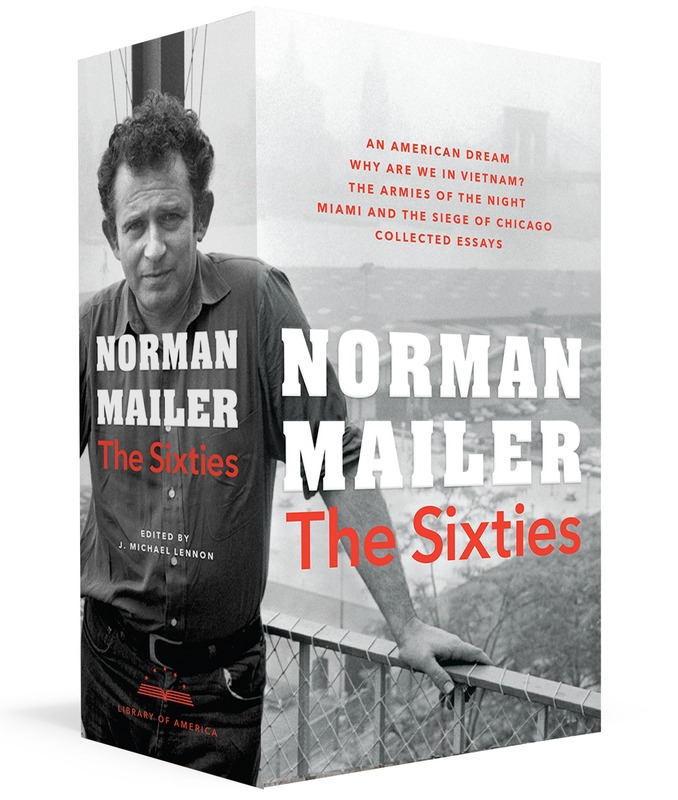 This biography is not only indispensable for students of Mailer, but also for anyone interested in taking the pulse of the United States through those decades. More and more, Mailer put himself on the stages of literary and political history, shaping both through his participation and shaping our collective memory through his influential, if sometimes abrasive, representations. Westport author, Dawn Tripp, and Partners Village Store present the Writer’s Series. The event will be a dynamic, open and interactive discussion with the author about the writing process, the work of creating a story, and publishing. Books will be available for signing at the conclusion of the talk.